This post is written by contributing author Annie of Montana Solar Creations. 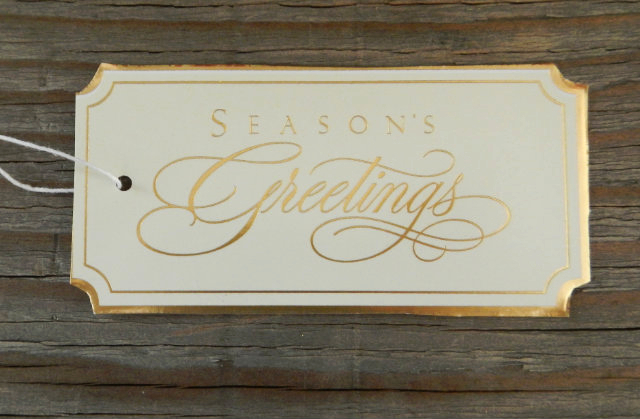 Every year thousands of holiday cards are sent around the world wishing family and friends a happy holiday season. Instead of throwing out the cards after reading them, repurpose them and create upcycled holiday card gift tags! 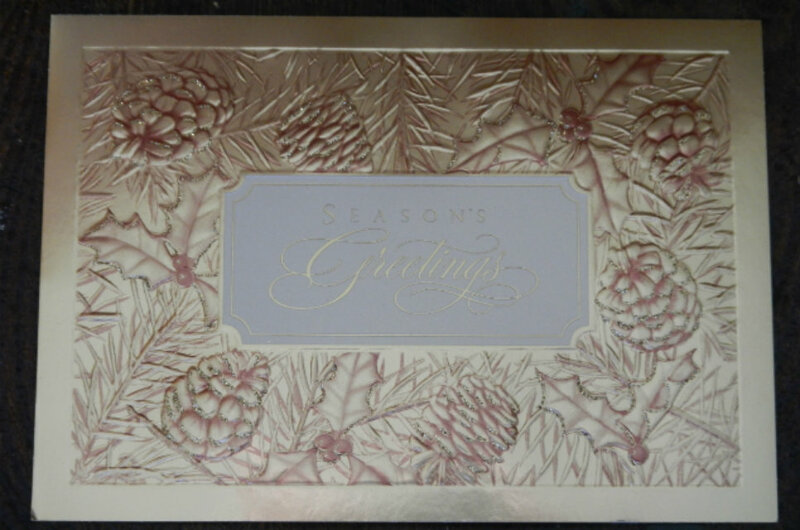 To start, find a holiday card that does not have any writing on the inside front flap. To cut out the gift tags you can use a pair of scissors or a die cutter if you have one. 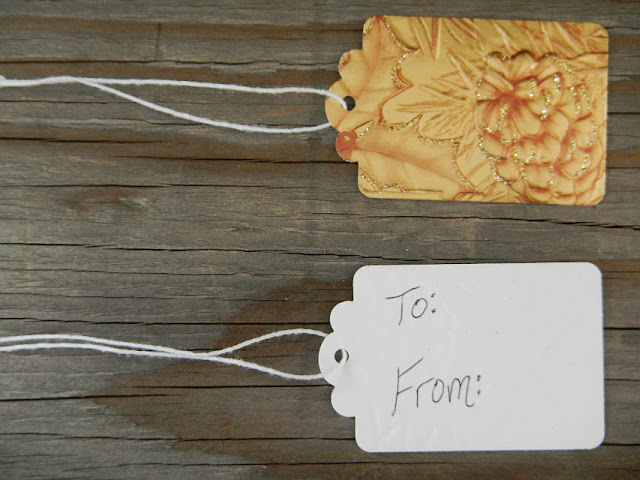 I have a basic low-cost die cutter for gift tags from the local craft store since I make my own hang tags for vending. 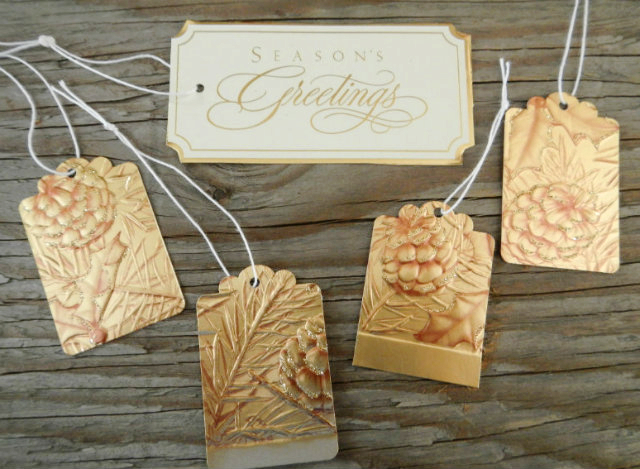 I used scissors to cut out the center design from the card and then used the die cutter to make several tags from the pine cone design. Once you cut out some shapes, use a hole punch to place a small hole to thread string or ribbon through to tie the gift tag to the gift. On the back of the tags write "To:" and "From:" or your own personalized message. Now the gift tags are finished and ready to be used! How have you upcycled or repurposed items for the holidays? Annie lives in western Montana with her husband, 15 month old daughter and two lazy dogs. 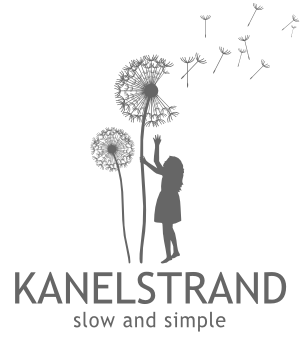 Annie is a frugal, nature loving, simple living, work from home mama with an Etsy shop. She also blogs at MontanaSolarCreations where you can find DIY projects, real food recipes, natural living tips and stories about their outdoor adventures in Montana. I've always recycled holiday cards for gift labelling, but have used them full-sized on larger gifts. I LOVE your small die-cut tags, and will be stopping at my local craft store today in hopes of finding a similar cutter. This card made extraordinary tags! I have done this for years! but this one is gorgeous! Great way to upcycle cards! I will have to file some away with which to do this next year. This is great! We only got 2 cards this year, but I will be sure to upcycle them in this way for xmas 2013. Love it! 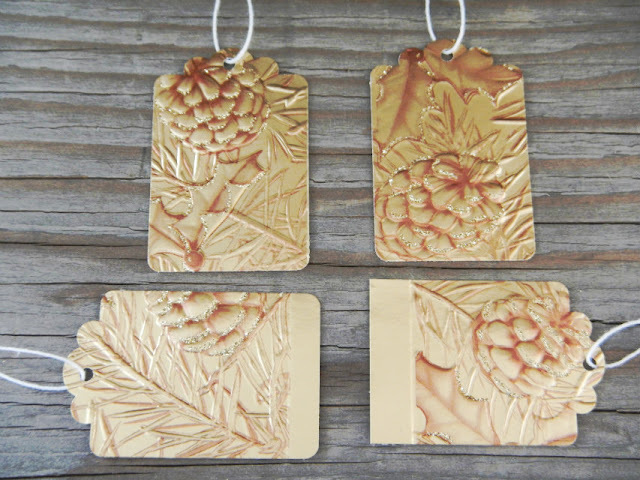 Simple DIY: Free Christmas Gift Tags!